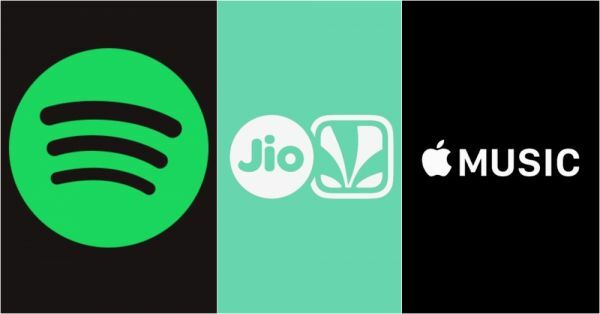 Spotify, Apple Music Or JioSaavn: Which Will Become India's Favourite Music Streaming App? 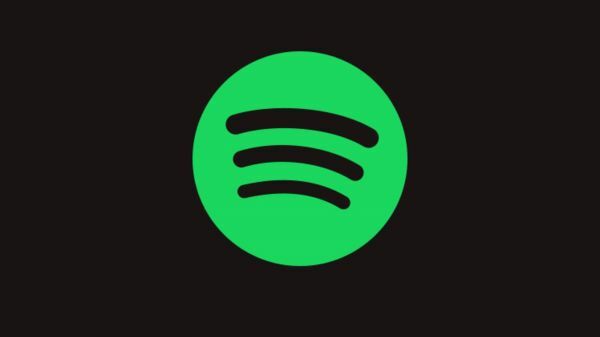 After a long wait, popular music streaming app Spotify finally launched in India in February 2019. It clocked in a million downloads in its first week itself and given how it has already become a rage in India, it'll probably give apps like Apple Music, JioSaavn and Wynk a run for their money. In case you're planning to download the app, here are some interesting things you need to know about Spotify. 1. Spotify is free to use but comes with one advertisement after every six songs. 2. It has a subscription service called Spotify Premium which comes with one-month free trial and features like offline downloads and no ads. 3. In India, the monthly subscription fee for Spotify Premium is Rs 119 which is cheaper than its subscription in the United States ($10 which is about Rs 700). 4. Spotify top-up plans include Rs 13 for one day, Rs 39 for seven days, Rs 389 for three months, Rs 719 for six months and Rs 1,189 for a year. 5. Spotify offers discounts on its subscription to college students and is priced at Rs 59 per month. 6. Spotify is available in 79 countries including India. 7. Spotify Premium members can download up to 10,000 songs, on up to five different devices. 8. Spotify users can access the service on a computer even if it doesn't have the app installed. 9. The app can be downloaded on both iOS and Android. 10. Spotify doesn't have a family plan yet and no equivalent of Siri. Local players like JioSaavn by Reliance, Airtel's Wynk and Gaana have had a hold on the Indian market for a while. 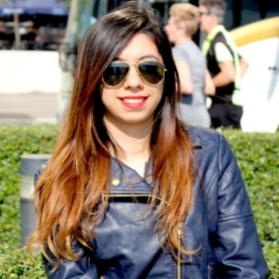 Global players like Apple Music, which launched in India in 2015, have been in the league too. 1. Apple Music is present in 113 countries. 2. Apple Music has a monthly subscription fee of Rs 120. 3. Apple Music comes with a family plan of Rs 190 per month that can be shared between up to six members. 4. Apple Music offers a free three-month trial of its paid service (which converts into a paid membership unless the user cancels before the trial period is over). 5. 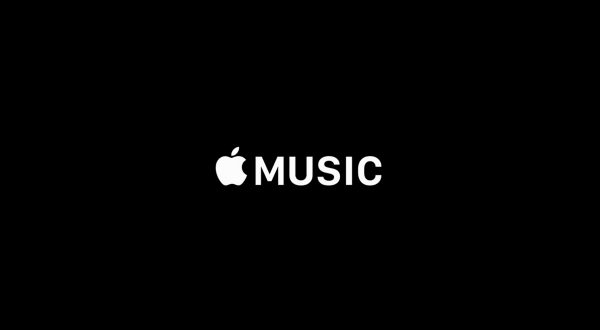 Apple Music users can download a maximum of 100,000 songs to their library and using Apple's iCloud Music Library feature, these can be synced across devices signed into the same Apple ID. 6. Apple Music has a student plan priced at Rs 60 per month. 7. You can select the kind of music you like once you sign in. Also, Apple Music customises playlists for you based on your preferences. 8. Apple Music's Radio tab features curated music stations tuned to your listening habits. 9. Apple Music doesn't have free features and can be used on non-Apple desktops by downloading the app. However, there's no app for Android devices. 10. You can use Siri as your personal DJ to control and manage your playlists. India is a nation which boasts cultural diversity. While Spotify and Apple Music cater to tastes of music lovers all across the globe, they could face difficulties in serving regional music preferences of people in India. Apps like Gaana and JioSaavn offer music in more than 15 languages while Spotify offers content in just seven languages as of now. 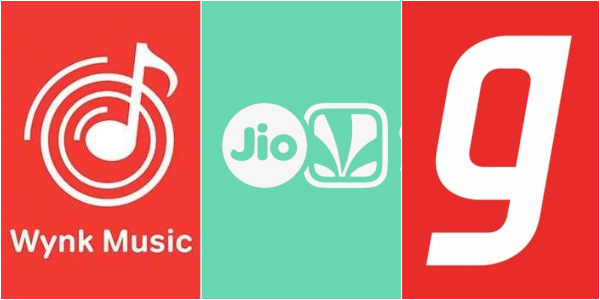 Wynk Music and JioSaavn come with a telco partnership which gives their users free access to the subscription. Wynk music also offers unlimited downloads free of cost while Wynk Premium is ad-free. Also, these apps are compatible both with iOS and Android devices.